With only a month left to go until the release of Hyrule Warriors: Legends, I'm starting to get on edge. I can't wait to see how the smash hit, which includes all DLC and exclusive content, plays on the Nintendo 3DS. 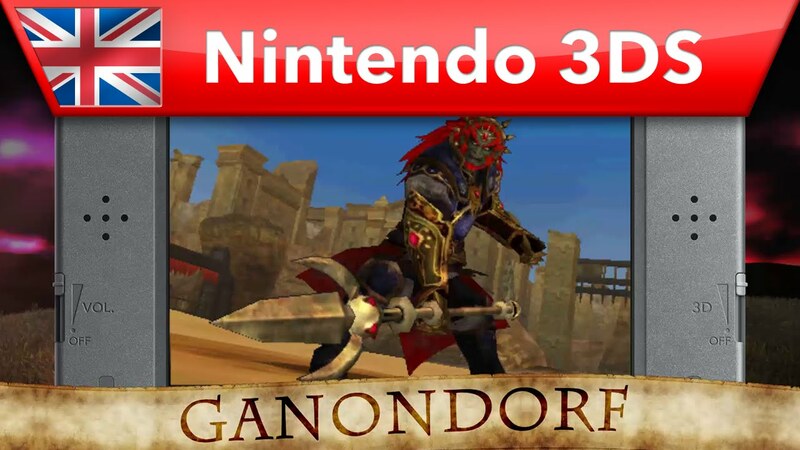 This trailer helped sate my lust, though, as it shows Ganondorf in action. He uses his Trident to defeat good and evil characters alike, and he don't care who knows it. You can get your hands on Hyrule Warriors: Legends on March 25 on the Nintendo 3DS.